From France to Mongolia to good old Northeast Ohio, there was an international flavor to our top “In the Moment” posts from November. We invite you to take a glance at those you may have missed, or a second peek at those you’ve already enjoyed. 1. For Nathalie and Stephane Rué, the journey to have a baby took them thousands of miles away from their home in France to the United States. As they welcomed their infant son Antoine to the family, they also found a new family in our neonatal team at St. Elizabeth Boardman Hospital. 2. 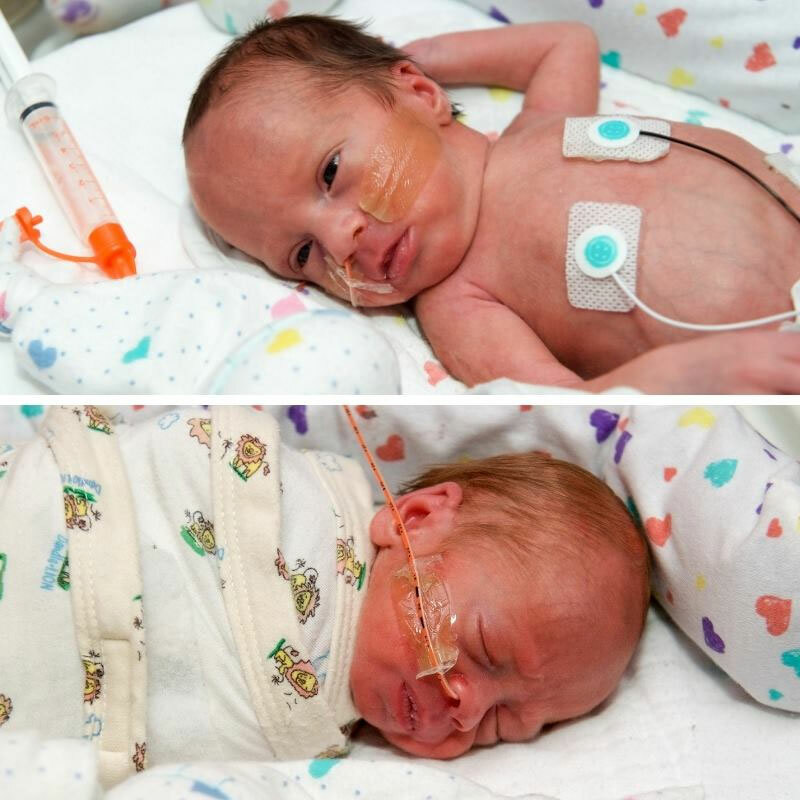 1 in 10 babies are born premature in Ohio. 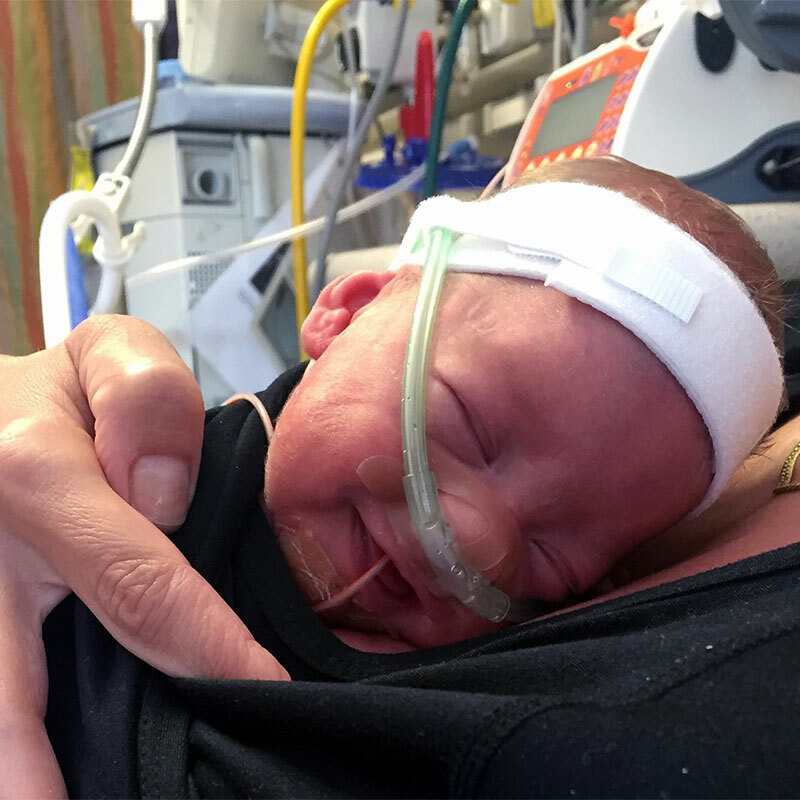 In honor of this issue, we highlighted 8 of the 105 brave families who were battling the effects of prematurity in our neonatal intensive care units (NICU). 3. Landry Cole isn’t letting a brain tumor, stroke and seizures get in her way! 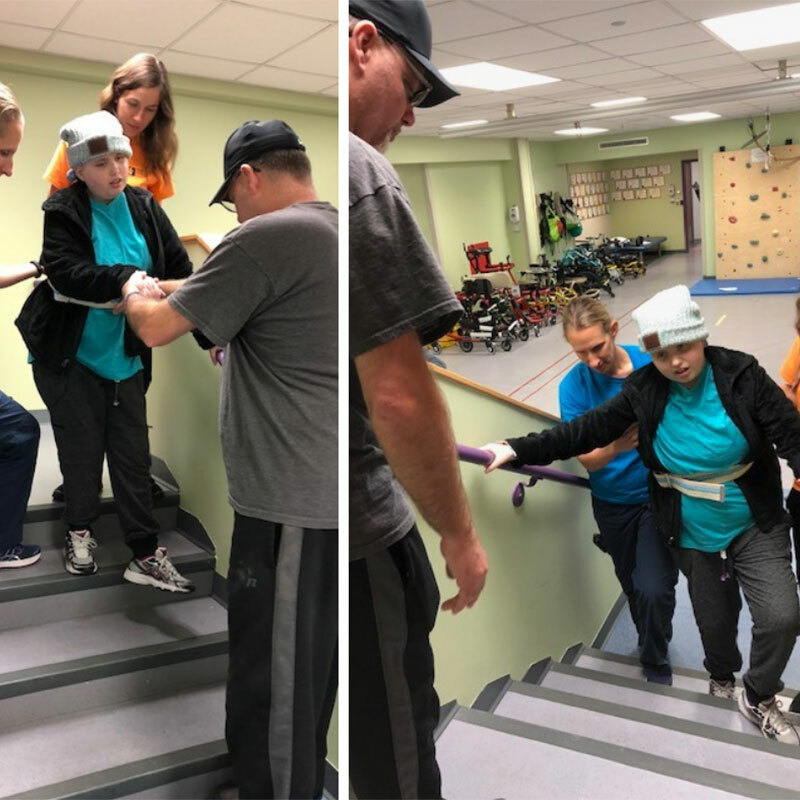 The 17 year old took a big step and went home after spending several weeks in inpatient rehabilitation at Akron Children’s. 4. 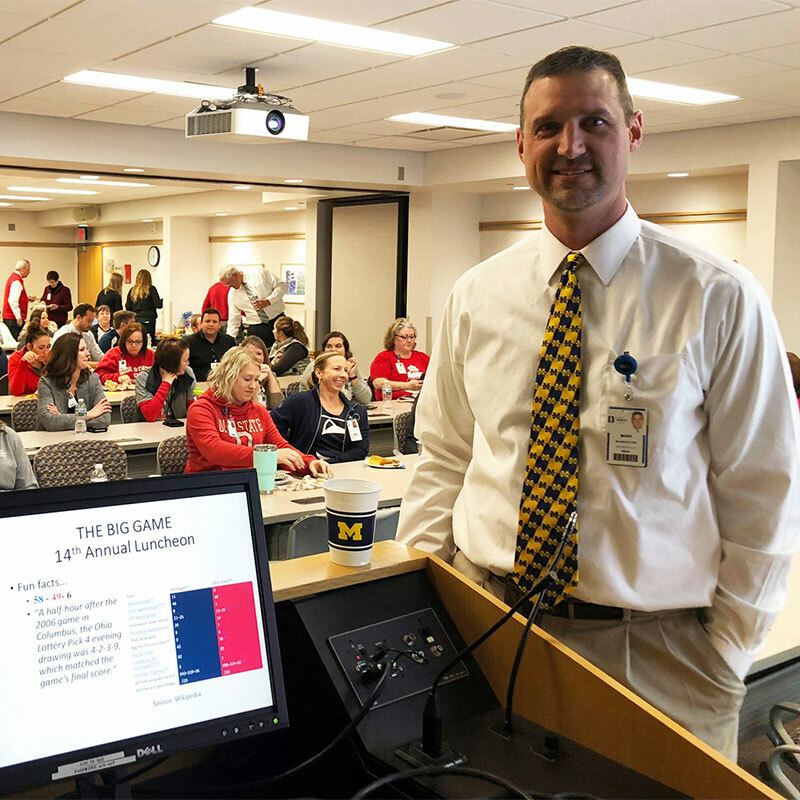 For 14 years, Dr. Mark Adamczyk (the Michigan fan at right) has coordinated a luncheon for staff who are Ohio State Buckeyes and Michigan Wolverine fans during rivalry week. 5. 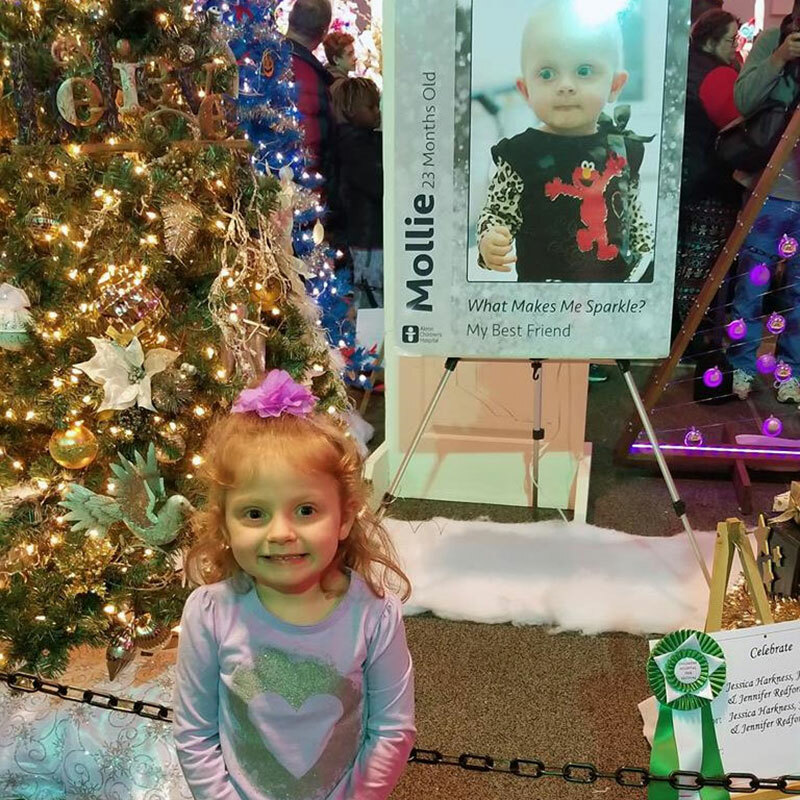 When 5-year-old cancer survivor Mollie visited her first Holiday Tree Festival she was thrilled with a familiar face amongst the trees. “She felt like a star seeing her picture,” said her aunt, Cheryl. 6. 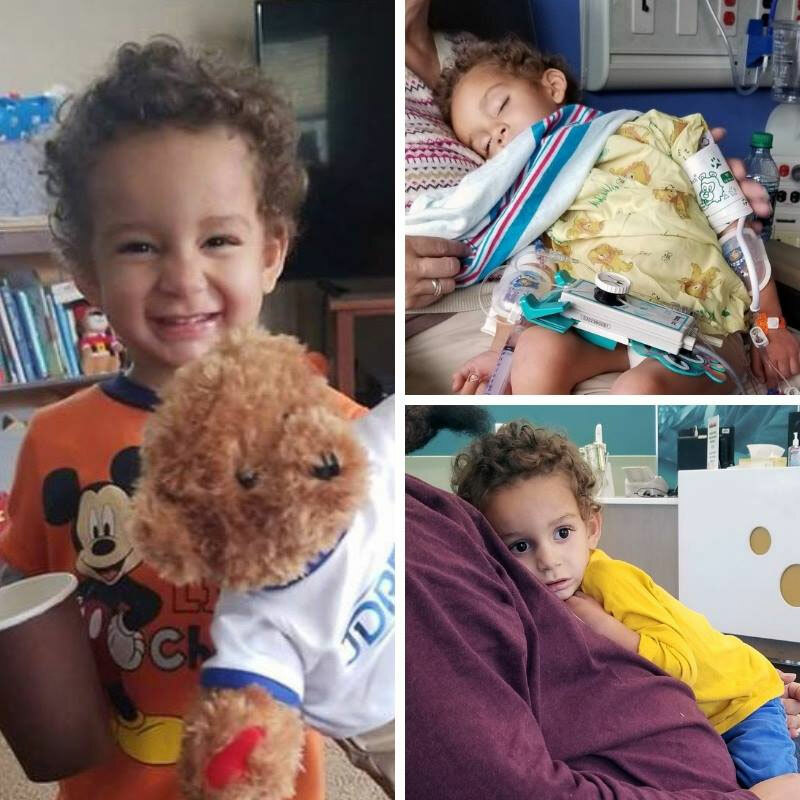 When 2-year-old Brentley became suddenly sick, his mom, Cheryl Williams, rushed him to the ER where he was diagnosed with type 1 diabetes. Cheryl wrote about the shocking experience for diabetes awareness month. 7. 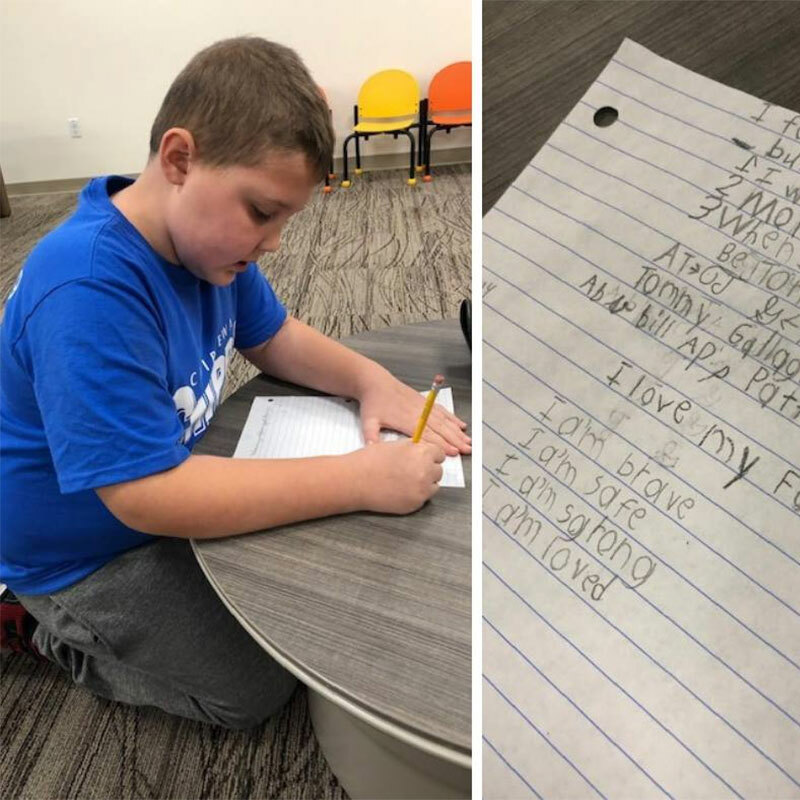 After a challenging year that included 8 hospital stays & 2 brain surgeries, Tommy Gallagher and his family are thankful that Tommy is winning his fight against epilepsy. 8. 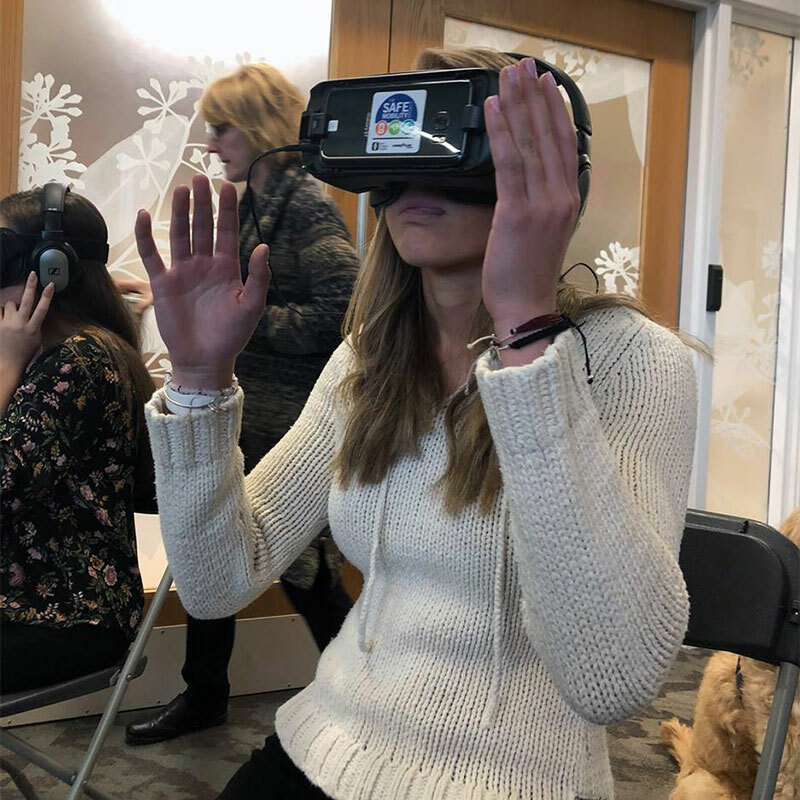 A special experience for 43 area high school juniors gave tomorrow’s leaders an inside look at our ER, medical transport team, NICU and the life of a therapy dog. 9. 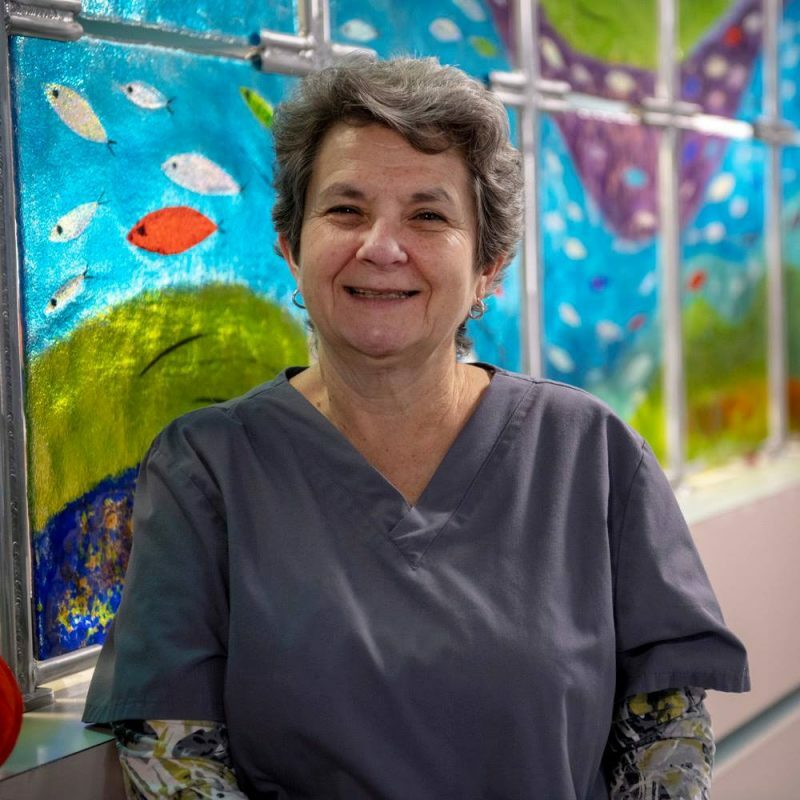 After years as an “IV Diva,” Becky Bowman Horton retired from our Showers Family Center for Childhood Cancer and Blood Disorders! 10. She’s hooked! 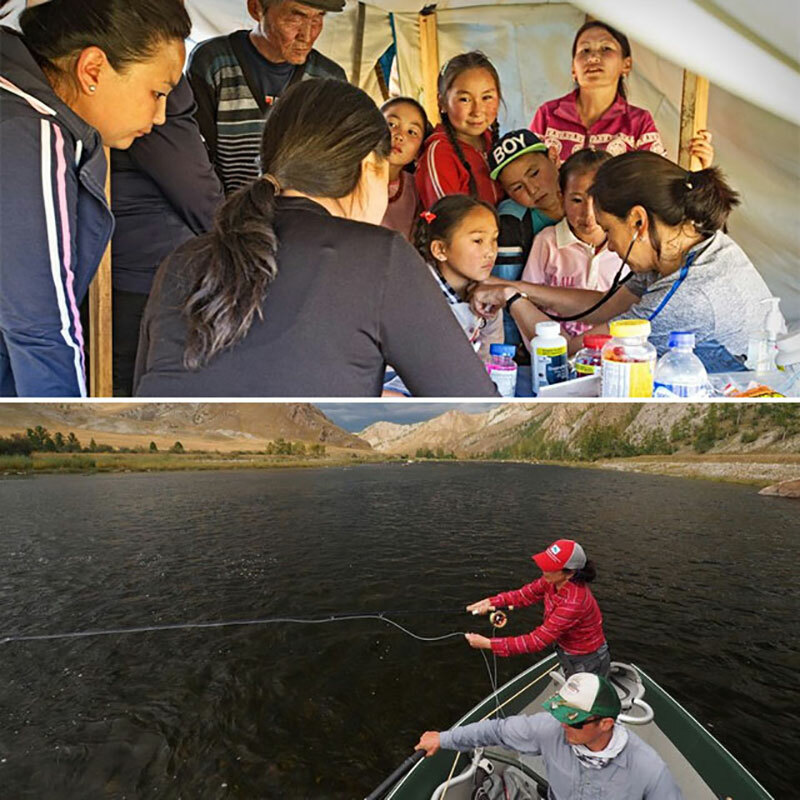 Our pediatric cardiologist Dr. Grace Smith travels the world to fuel her passion for fly fishing, but is always ready to serve as an ambassador for the medical community no matter where she is.